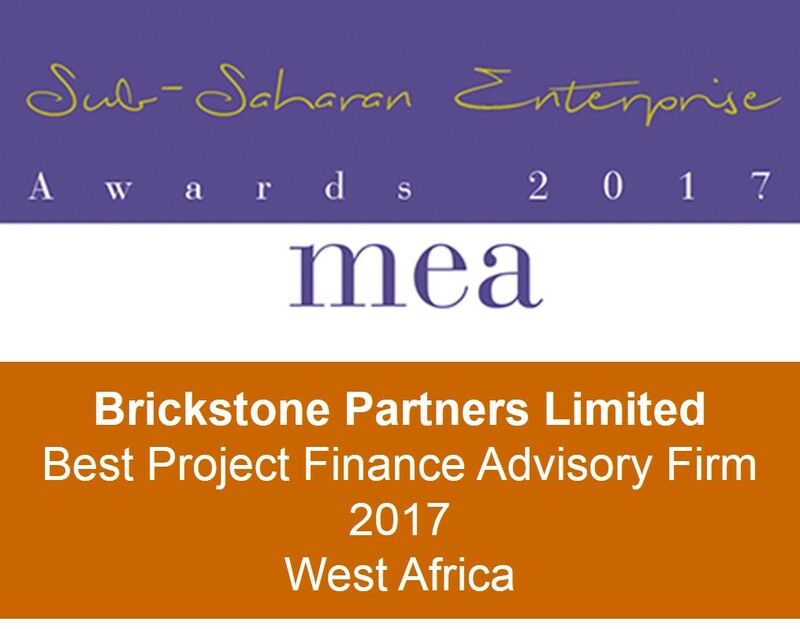 Brickstone is a Research based firm focused on Transaction Advisory, Development Management and Asset Management services for Large Scale Asset backed Infrastructure projects in Africa. In executing our advisory process we combine the required technical and project finance feasibility skills to navigate the complex structures which characterize today’s financial markets and an unsurpassed creative approach that differs from the traditional consulting firm. Brickstone was founded by Femi Awofala in 2009 in conjunction with a team of professionals having vast commercial and financial management experience range from sourcing, technical and financial project finance feasibility assessments, over commercial and contractual negotiations, to sourcing, developing, closing and delivering equity, project/ corporate finance and other contractual structures across major infrastructure projects within Europe, Australia and Sub-Saharan Africa. Brickstone believes Africa presents an attractive investment opportunity for investors seeking attractive and long-term risk adjusted returns. Despite the Energy, Infrastructure and Real Estate markets in Africa having high and stable returns, only a few institutional advisors under this risk and ability to mitigate them. 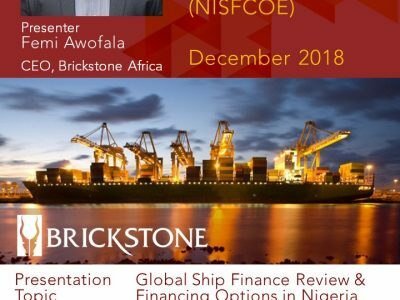 Brickstone is focused on acting as the “catalyst” Africa has been looking in quicken its gap in its infrastructure deficit, while providing the quality service and always protecting our clients’interests.